I've heard mostly positive things about the Sym Wolf 150, which I think is more attractive but smaller capacity, obviously. I believe you will also discover that it's made in Taiwan and not central China. 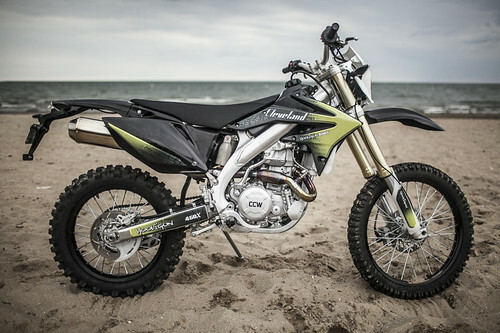 I purchased a new Baja 125 off road bike from Pep Boys in 2007.....which may be a Hero product with what looks like a Lifan motor but I don't know. Solid runner. Going on 9 seasons in the desert now.....stronger than ever. 1 kick starting nearly any weather. I would say more abused simply because we paid $899 for it. 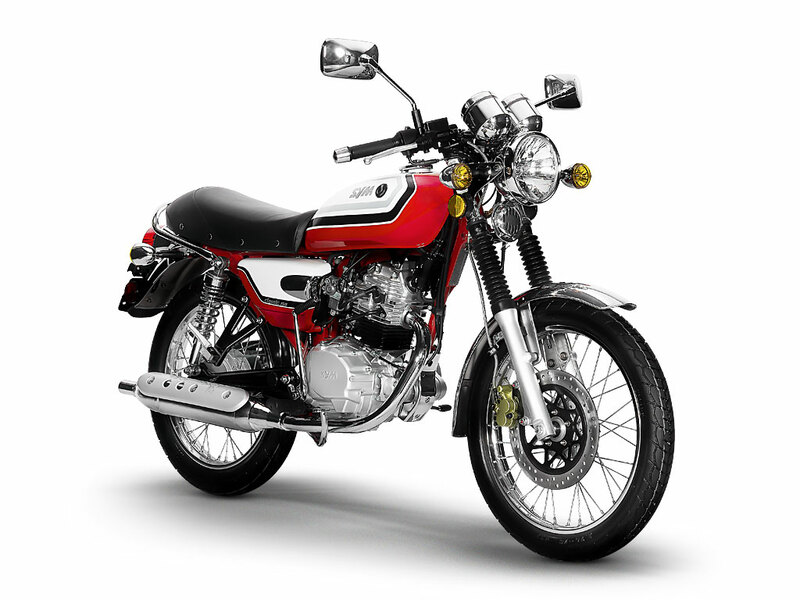 Way cheaper than its Honda counterpart at $3999. Hero is also based in India. They don't need to buy Lifan motors, they make a slew of small motors on their own. I'll stick with my Honda motors thanks. Yes, I was aware of that. I was simply suggesting a comparable alternative to Cleveland's bikes. The lead engineer at Cleveland Cycleworks builds some insanely great vintage roadracers and is an accomplished racer himself. Jus sayin. In his own (recent) words, ""I've designed the chassis and most parts to the new model street bike that we're releasing this year. When we're working on a new model, I'm building a motorcycle in 3D on the computer, complete with wheels, frame, suspension, wires, every part. The 3D files go to our factories for manufacturing. So my career shifted from welding and machining one bike at a time, as a mechanic/builder, to building hundreds at a time. All of our parts get prototyped, and built into a bike for testing. This involves plenty of test riding the new bike." Heck there are tons of them. Problem is that most of the cheap motors don't pass EPA standards in the US or Canada. It's time to wake up and smell the roses, things like efficient fuel delivery systems and catalytic converters cost big money. <- notice it's missing a cat converter. If you care to order enough of them, you could have them put Ichiban stickers on it. Who did you say designed it? Yea......today the thermometer in the patio read 91 degrees. 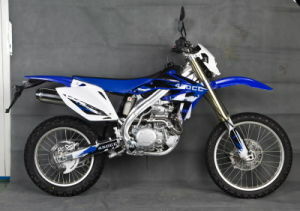 Still, it's a 450cc road legal dirtbike for around $3k brand new. I am aware that a used name brand motorcycle for the same price would probably be better, but brand new is appealing to many people. I miss dirtbikes, and I'd love the option of riding to the trails instead of having to spend the extra time to get a trailer hooked up, and the bike strapped down, and the extra fuel for the jeep and all that noise. I am now figuring that these fall the "too good to be true" category.